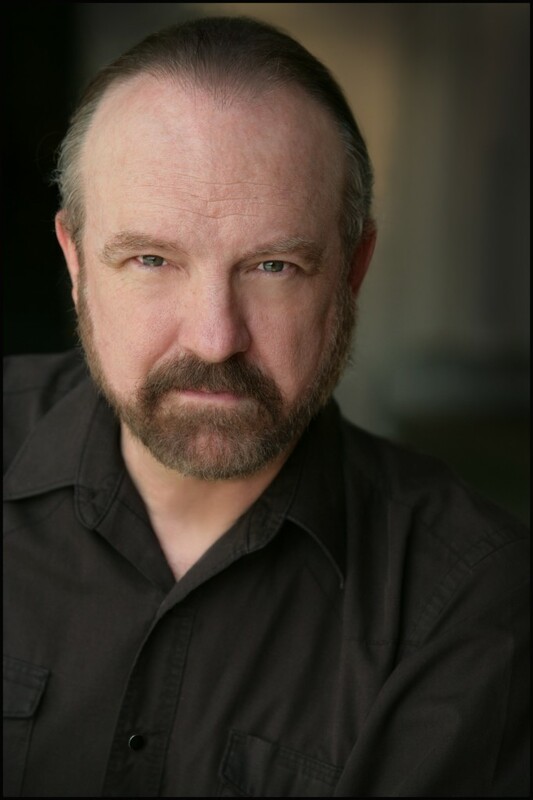 Jim Beaver is a name - and face - that is well known to TV fans of many hit shows like Supernatural, Deadwood, Justified, and numerous others. Jim has graced the big screen in films we have all enjoyed and in numerous TV roles. Some of us have enjoyed his moving book, "Life's That Way", and have been looking forward to enjoying more of Jim's writing. 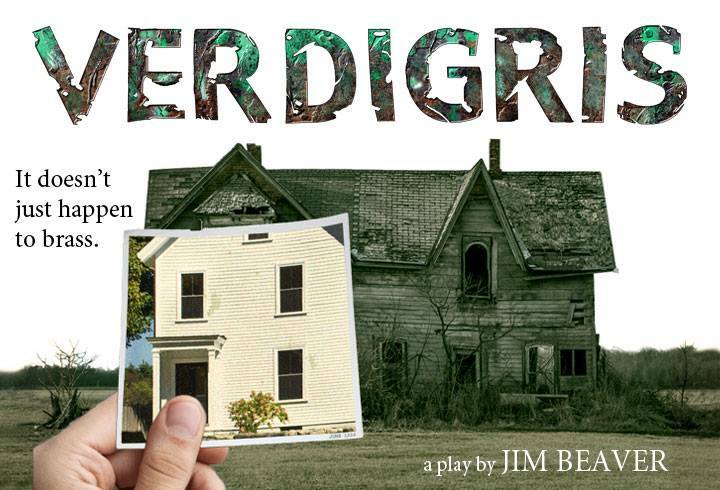 Verdigris is a play that Jim actually wrote a while back. Verdigris opens March 13 2015, at Theatre West in Los Angeles, and runs through April 19, 2015. The official plot summary reads as follows: Margaret Fielding's entire adult life has been spent in a wheelchair. She can barely move a muscle. But that doesn't stop her from throwing the lives of a half-dozen people into the air and twirling them like saucers in a circus act. "Verdigris" can be defined as corrosion, but it also glows with beauty. Verdigris -- a word you may not know. A story you'll never forget. I recently had the honor of doing a Q&A with Jim. I am now even more excited for this play, and my admiration for Mr. Beaver has grown in leaps and bounds from an already high held regard for him and his work. 1) You have worn many hats in this industry – actor, writer, producer, director. Do you have one that you prefer? If so – what is it about that role in the production process – that makes it your favorite? I prefer acting over all the other “hats” you mention. I love being a writer, but I don’t especially enjoy the process of writing, except when it’s going very, very smoothly, which isn’t often. Directing and producing are rewarding, but much too much hard work is involved. Acting is something I work hard at, but it never feels much like work. It rewards me far beyond anything else I’ve ever done either professionally or creatively. It gives me fulfillment and pleasure and a sense of honorable labor. It gives me fun -- so much fun -- and it allows me to express the parts of me that are normally hidden and to pretend the parts I don’t have but wish I did. Nothing in life outside love and family and friends has given me so much joy as acting. 2) Verdigris is such a unique story. What was your inspiration when writing it? Verdigris was inspired by real events. The events of the play are markedly different from what happened in real life, but real life definitely provided the inspiration. Like Richard, the protagonist of the play, I was once a college student working for a remarkable paraplegic woman in a house filled with colorful and unique characters. Though the events occurred long before I was a playwright, I knew as they were happening that someday I would have to write about them. The circumstances were so dramatic that it was almost impossible NOT to write about them. They changed drastically, of course, as I wrote -- drama is not simply life recapitulated on the stage -- and the real people would probably not recognize events as portrayed in the play. But life has a wonderful way of inspiring art, and it was real life that was behind this play. 3) What made you choose to write this story as a theatrical piece as opposed to a novel or film? Is there something in this story that either lends itself better to this medium, or that you feel will make more of an impact on the audience in this manner? By the time I wrote the play, seven or eight years after the events which inspired it, I was already writing plays and was very much attracted to the theatre as the venue for my fictional writing. The story as I saw it seemed dramatic, in the theatrical sense, and while I’ve no doubt a good film could be made from Verdigris, I simply wasn’t into writing films at that time. The stage was my home in many ways, and it was simply natural for me to address this story in that arena. I’ve thought about adapting it for the page or the screen, but it has most of the characteristics I associate with a good play -- action through dialog, unitary setting, and enough visual appeal to intrigue an audience without necessitating the visual range of film. And it’s a play of words, conversation, argument, diatribe, wordplay, and even puns -- a verbal piece of the kind best suited to the stage. It may yet see life in other forms, but it was born in my mind as a play, and it’s as a play I think of it, foremost. 4) Do you have more writing projects in the works that we can look forward to? I’ve been working on a biography of the actor George Reeves, TV’s first Superman, for many years, between acting gigs, and I hope to complete that before I shuffle off this mortal coil. And I’m progressing nicely with a crime novel set in Dallas in the 1940s. And there are dozens of projects I think a lot about doing, but which I probably won’t attempt until I get these others out of the way. Jim currently has a Kickstarter campaign in progress, that gives each of us the opportunity to help support this amazing project that means so much to him. There are generous and very cool perks at each contribution level. Click HERE to see Jim's personal video message to everyone, and to choose what level of support - and what great gifts - you desire. Jim... Thank you SO much for the opportunity to ask you these questions... and I cannot wait to see this intriguing play!